2019 February - Project Completion! University of Bath - Sports Training Village Melhuish & Saunders have constructed a new gym extension for Team Bath at the prestigious University of Bath Sports STV (Sports Training Village), designed by ADP Architects, doubling the size of the previous gym facilities to provide an extensive sports training facility in compliance with Sport England requirements. 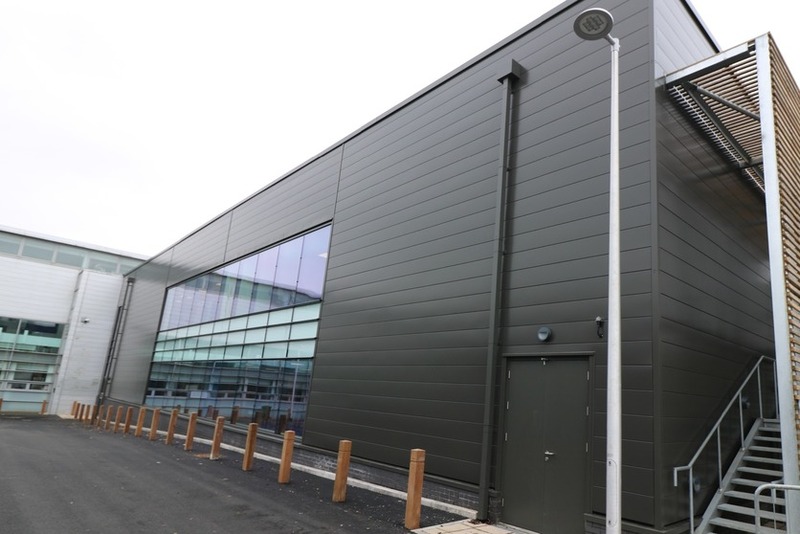 The works comprised a new steel framed major extension to the existing STV over two floors on foundations of mass fill concrete. A new heating, ventilation and cooling system, designed by Hoare Lee has been installed. For further details - see Project Profile. 2018 November - Recent Project Completions! More happy customers! 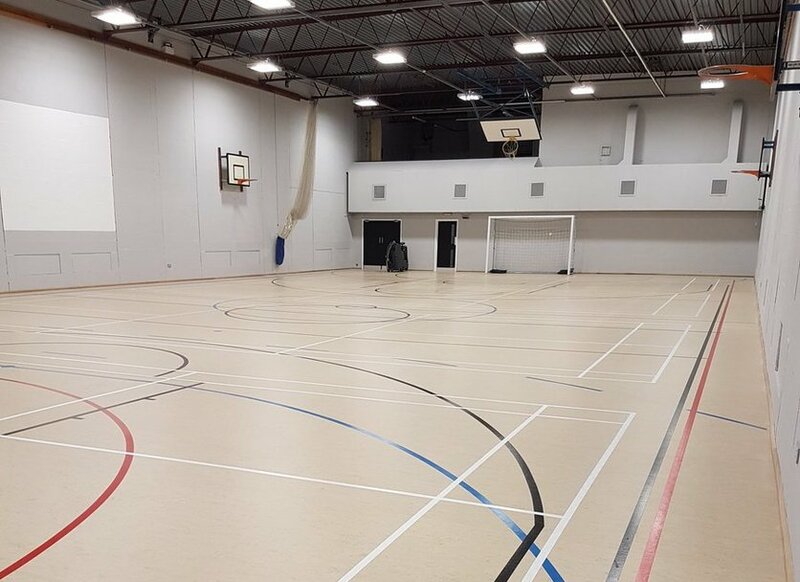 Holyrood Academy, Chard - In the client's words on Twitter 'Here it is - our fantastic refurbished sports hall. Thank you to Tony and the chaps from @mandsltd and @DynamikFlooring for all their hard work on this and the changing rooms refurb. Staff at Holyrood looking forward to trying it out at their football game tonight.' The project was overseen by the Corporate Building Consultancy. 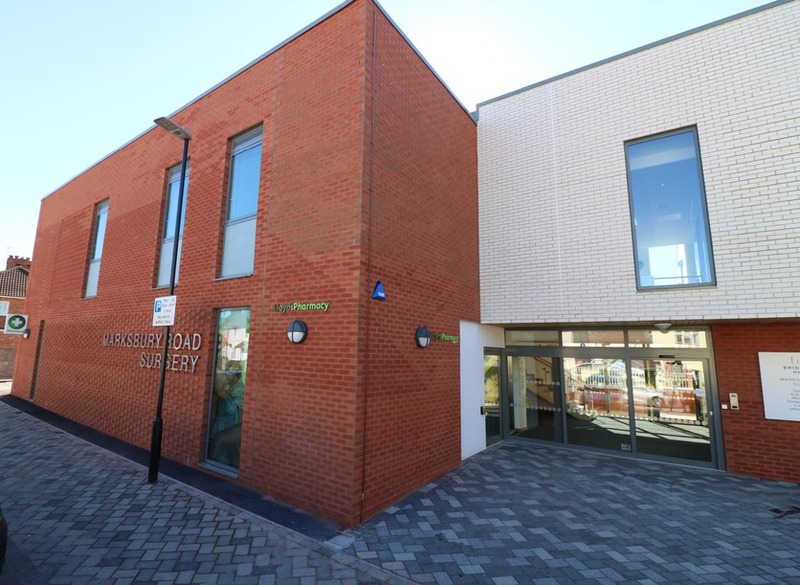 Marksbury Road Surgery - completed for The Wedmore Practice and now open to patients in Bristol - it houses 12 consulting rooms, nurses treatment rooms, waiting room, meeting room, offices, welfare facilities and an adjacent Pharmacy. 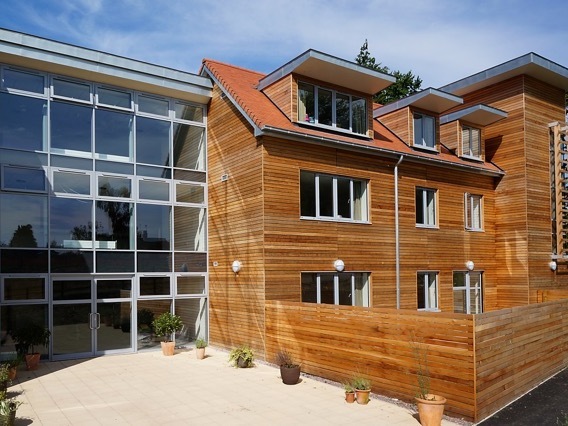 The building was constructed from cross-laminated timber, clad in facing bricks; the roof fitted with PV & solar thermal panels. The project was designed by GVA Bristol. 2018 October - AJ Architecture Awards 2018 AJ Architecture Award Finalists have been announced in the House and Housing Category. Emmett Russell Architects have been shortlisted for Challender Court, the Bristol City Council social housing project built by Melhuish & Saunders! Congratulations to all those involved! The winners are to be announced at an exclusive Gala Dinner at The Roundhouse in London on 4th December. 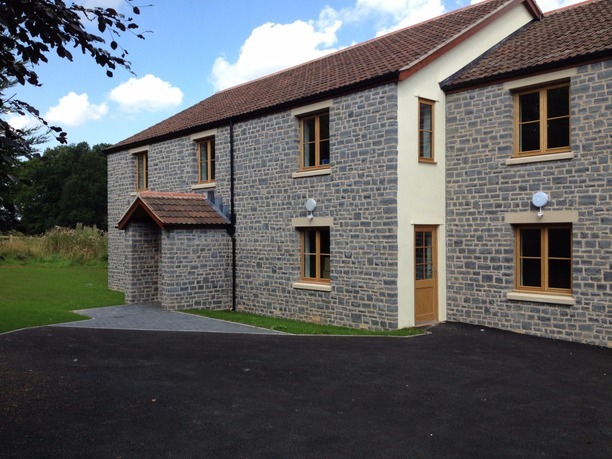 This was a new challenge for Melhuish & Saunders, requiring specialist training, building to Passivhaus standards. 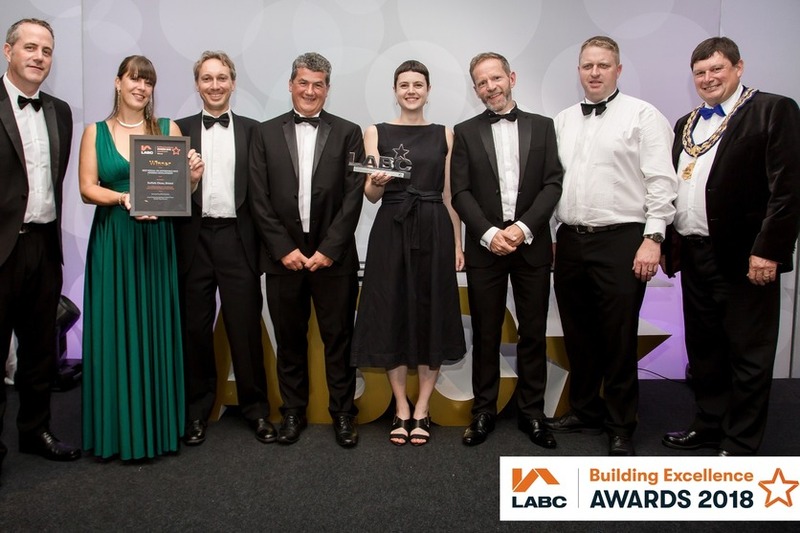 Suffolk Close, associated project in the same scheme, won a LABC award earlier this year - the winning team pictured below! 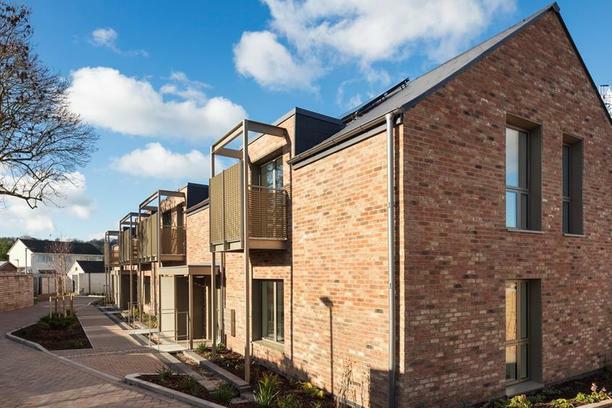 2018 August - Inside Housing Development Awards - SHORTLISTED FOR BEST RESIDENTIAL DEVELOPMENT! 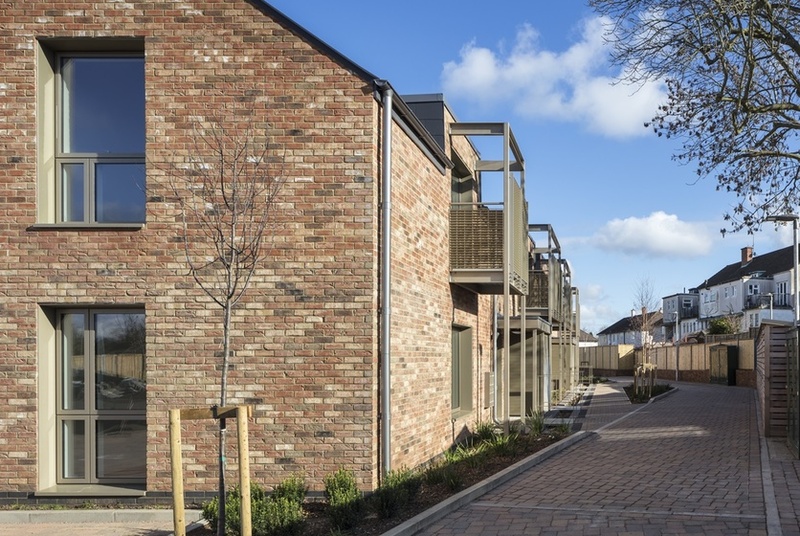 The Inside Housing Development Awards are an opportunity for landlords, developers and architects to enter their best developments and teams to be recognised in the UK. 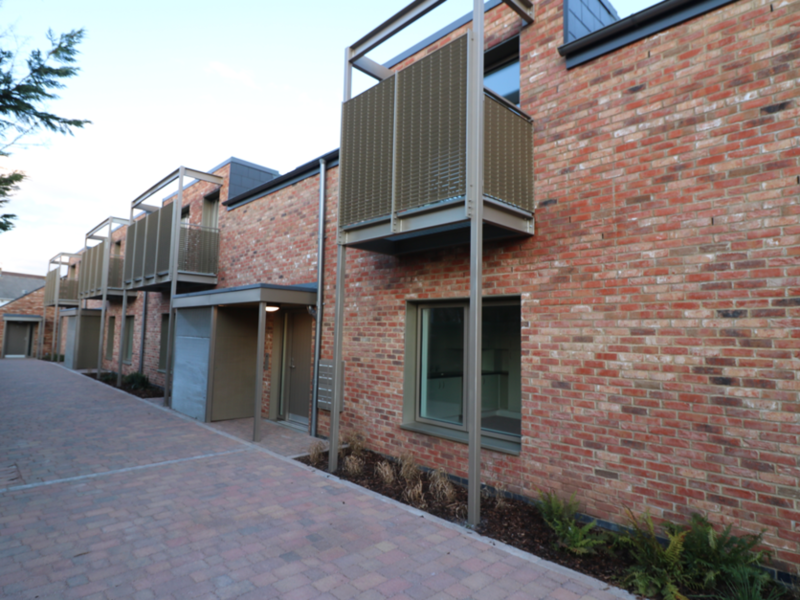 On the shortlist are the housing developments Melhuish and Saunders built for Bristol City Council on 3 sites: grouped together as Henbury Phase 2b (Challender Court, Peverell Court and Suffolk Close) designed by award-winning Emmett Russell Architects in the category Best Residential Development (under 70 homes). The winners will be announced at the awards ceremony, taking place on 29 November 2018 at The Brewery, London. After the ceremony, Inside Housing magazine will highlight each of the successful teams and individuals, and explain why they won in a special winner’s issue. 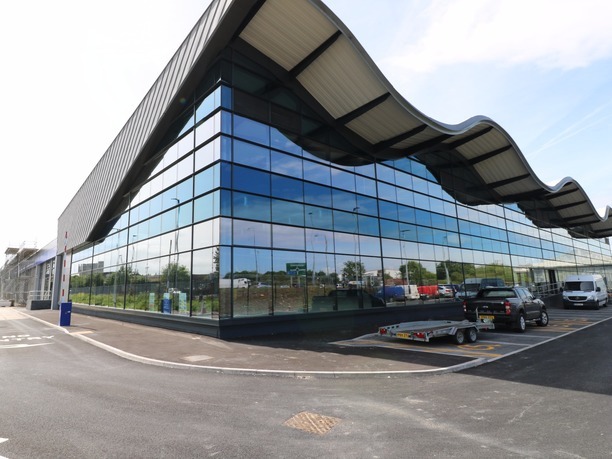 2018 July - LABC West of England Building Excellence Awards - ANOTHER WINNING PROJECT! Friday 13th July turned out to be lucky for some! 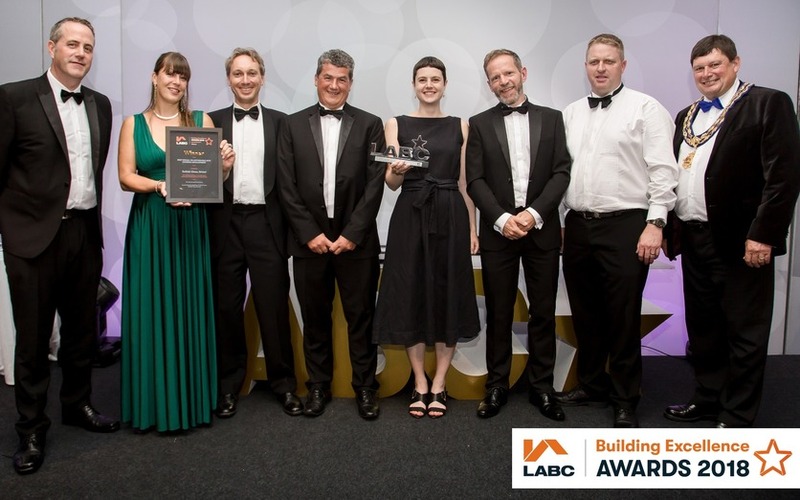 Melhuish and Saunders were invited to attend the 2018 LABC West of England Building Excellence Awards at the Bristol Marriott Hotel at the invitation of Bristol City Council and Emmett Russell Architects. 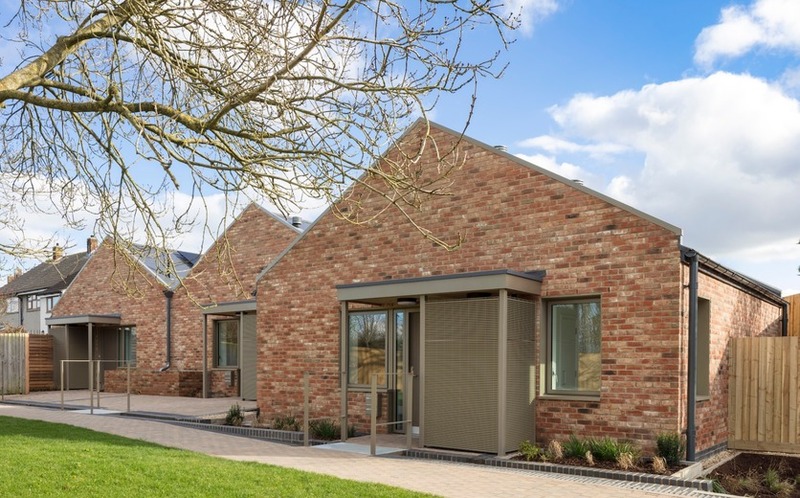 We were all there to celebrate the achievement of the Suffolk Close social housing project built by Melhuish and Saunders which won: 2018 Best Social or New Housing Development!! 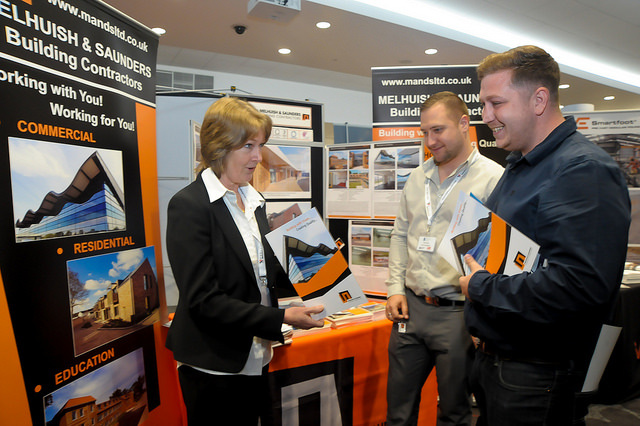 The event was very well attended with other brilliant examples of construction excellence! 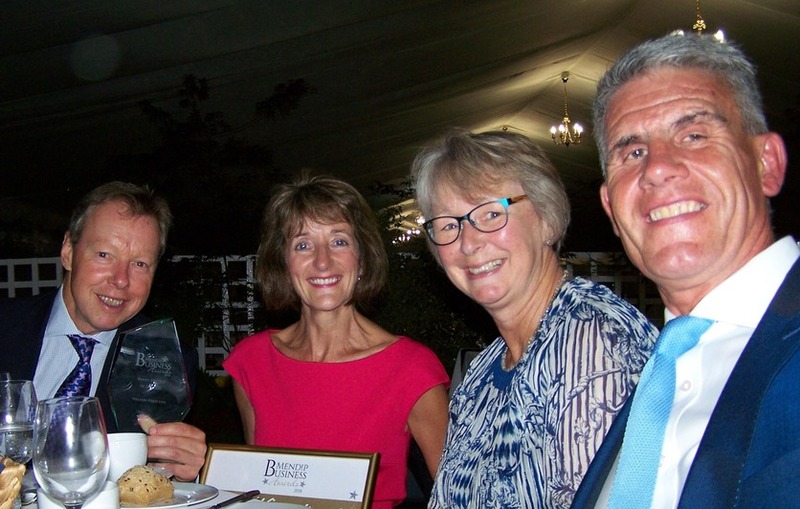 In the evening Constructing Excellence South West hosted the 2018 South West Built Environment Awards. 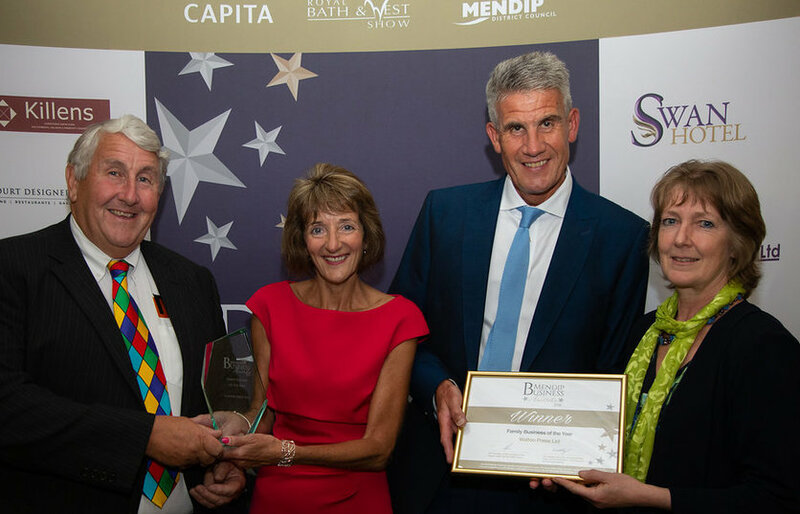 Darryl Mitchard, Managing Director, represented Melhuish and Saunders as sponsors of the Achiever of the Year Award which he handed over to Mike Smith of construction consultancy Bailey Partnership which he joined in 2018 as Associate, Architect and BIM Manager. To see all Award Winners click here. Sports Presenter, Suzi Perry kept guests entertained with her anecdotes from the world of Formula 1! This year's Royal Bath & West Show enjoyed fair weather and people from far and wide joined in the celebration of agriculture, food and drink, entertained by events and music staged at this fantastic annual event! 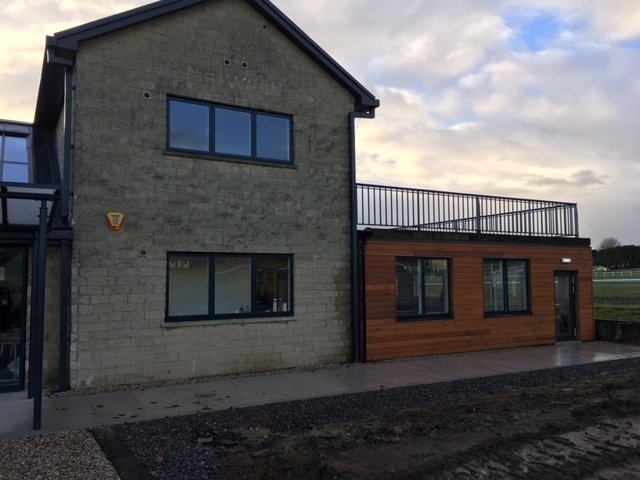 Melhuish and Saunders completed the refurbishment of the Rural Enterprise Centre on the Showground site, which opened at the start of this year. 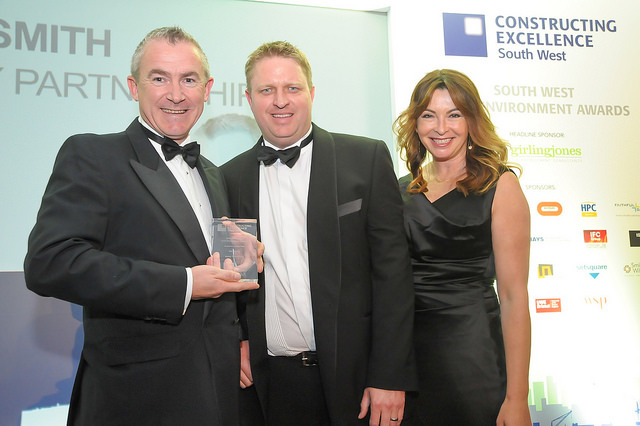 Melhuish and Saunders were delighted to sponsor and present this year's Family Business of the Year Award to local print company Walton Press! 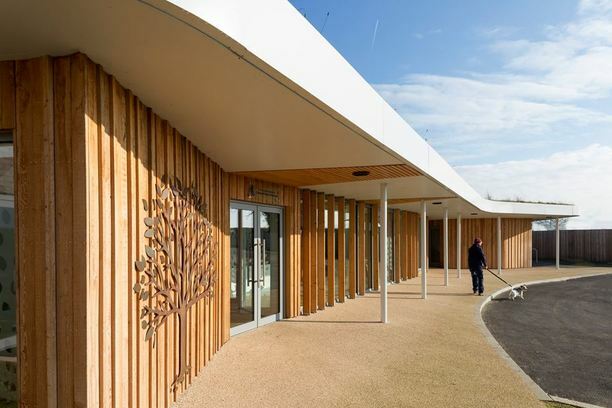 Melhuish and Saunders are proud to be associated with 2 out of the 13 projects shortlisted for the 2018 RIBA South West Awards! 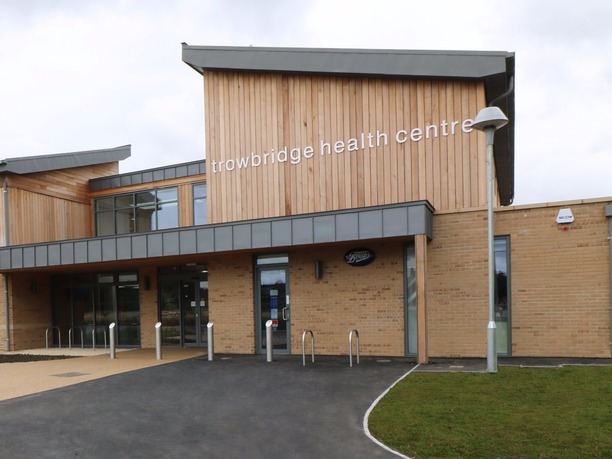 We are privileged to be working with architects at the top of their game, designing high quality buildings such as these. We ensure that the quality of our construction services is of an equally high standard to match our clients' high expectations. 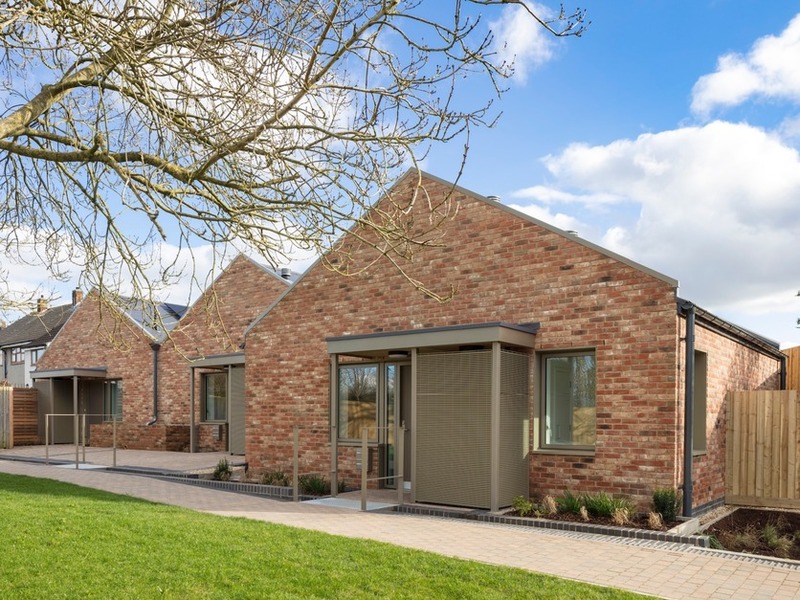 Congratulations to Emmett Russell - winning the RIBA South West and Sustainability Awards for Challender Court and Finalist Mitchell Eley Gould. 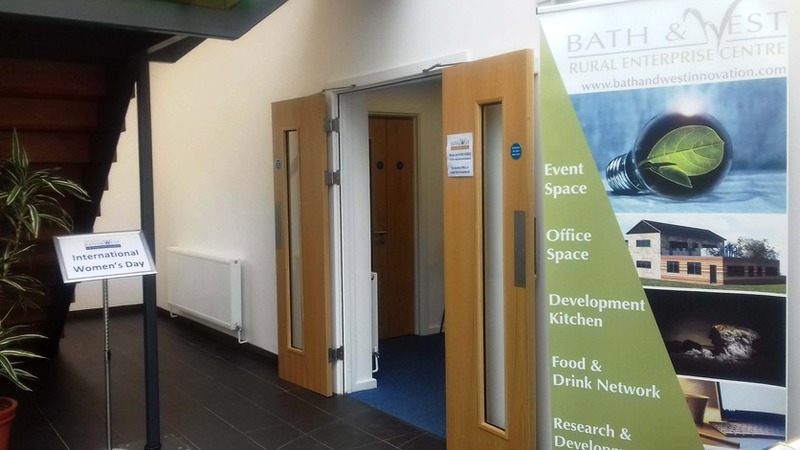 On Thursday January 26th Melhuish and Saunders Ltd Managing Director was among the guests at the opening of the new Rural Enterprise Centre at the Bath and West Showground. 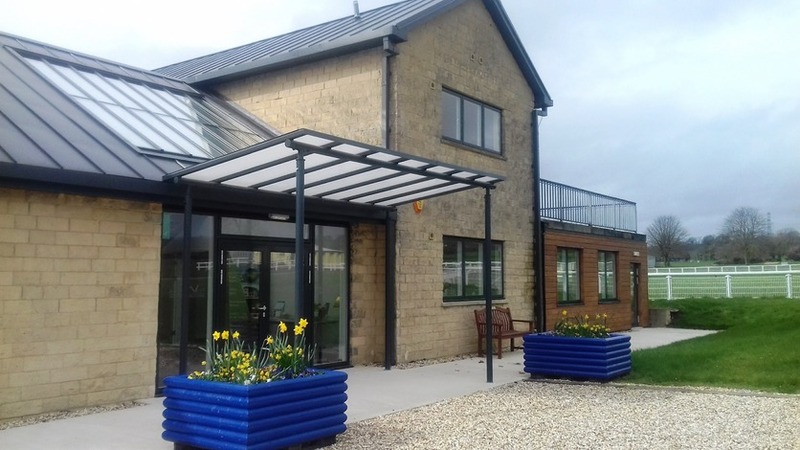 Melhuish and Saunders Ltd was brought on by the Royal Bath and West of England Society to refurbish their unused and redundant former offices to create a new innovation centre on the site. Melhuish and Saunders Ltd Chairman of the Board, and retired Managing Director, John Mitchard, has made the most of his spare time, and experience of being out in all weathers, to raise the trophy at the delayed Mendip Golf Club Christmas Competition. In a close run match John won with 38 points, a point ahead of the five players tied in joint second. The full story can be read here, or in January 18th 2018's edition of the Cheddar Valley Gazette. 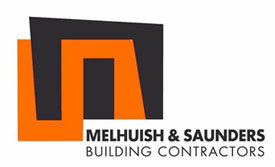 Melhuish and Saunders Ltd is thrilled to announce that it is sponsoring the Family Business Award at this year's Mendip Business Awards. As a family business ourselves this award is very important to us, and we wish all the entrants the very best of luck. You can find out all the up-to-date information about the awards, as well as when and how to enter here. Mellies Beanies is running for its third year. 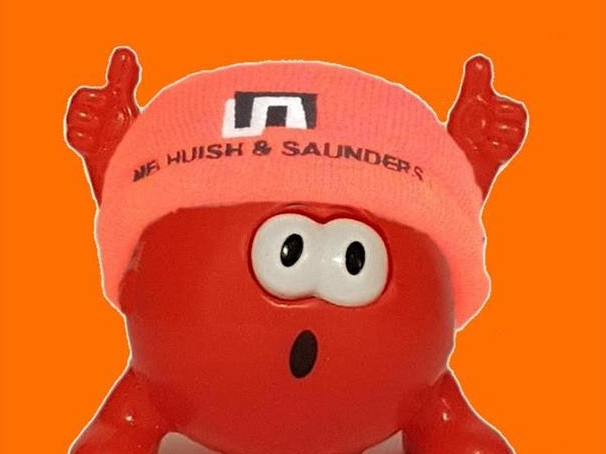 Post your most imaginative pictures featuring a Mellies Beanie on social media, and tag them with #melliesbeanies, to be in with a chance of winning £200 for your favourite charity, as well as a hamper of goodies for yourself. Contact us for your free Mellies Beanie to make sure you don't miss out. 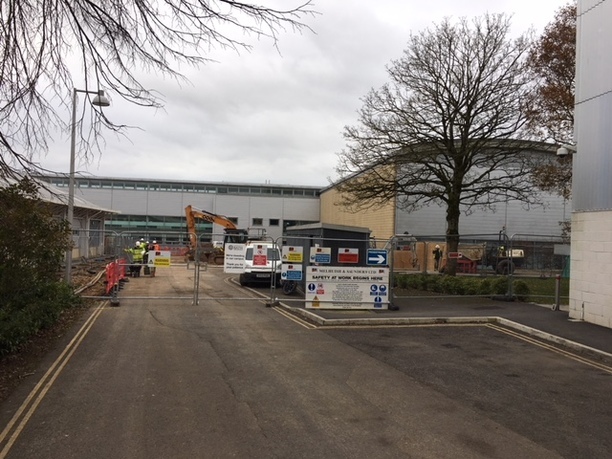 Work has begun on our exciting new project with ADP Architects and the University of Bath to create a new gym extension at its Sports Training Village. Valued at a little over £2million the project is set to be completed in August 2018, providing an additional boost to the already world class facilities at the University. 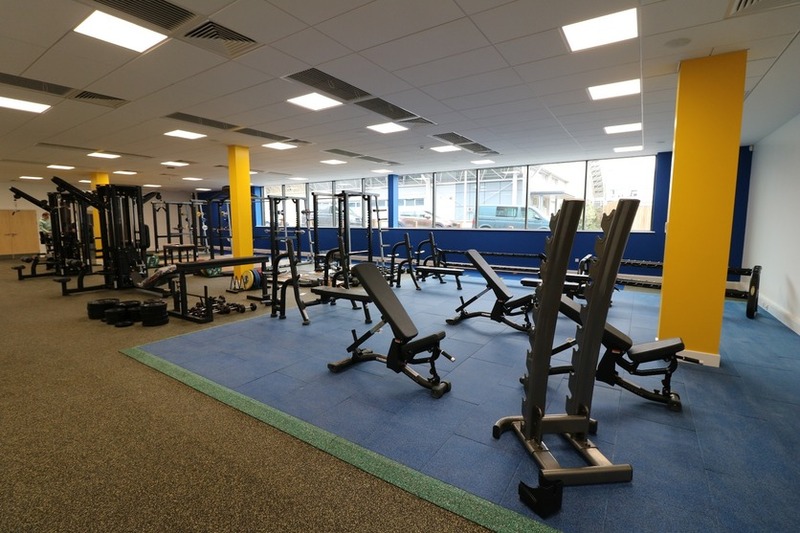 As part of the works the exterior access to the facilities will be enhanced, allowing for a greater flow of people to use the gym. We're delighted to announce the launch of our new website. Take a minute to browse the site and see the range of services we can offer. You can find out more about the company's history, our projects and all our latest news, so make sure you bookmark the page and check in often to see any updates. Leave us your feedback on what you think and we'll send you a free Mellies Beanies to keep you warm this winter, for a limited time only.